In the latest Cosmic Disclosure episode on Gaia TV, Corey Goode makes some startling claims about sleeping giants located in stasis chambers hidden all around the world. 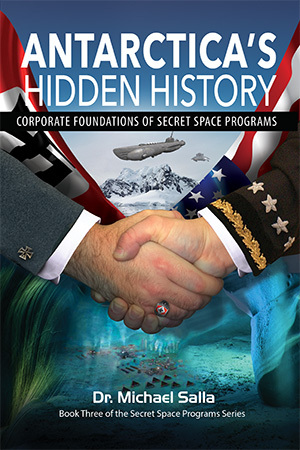 He says that during his down-time in secret space program assignments (1987-2007) he would review information on “smart glass pads.” The pads were a Wikipedia-like repository of information that personnel in the Solar Warden and other secret space programs could access about various aspects of ancient Earth history, extraterrestrial life, advanced technologies, etc. Goode described seeing information about giants that once lived on Earth, now sleeping in stasis chambers. Goode described stasis chambers as being originally built by an “Ancient Builder Race” who used crystal technologies to create time bubbles in which the flow of time on the inside is much slower than the outside. Thirty minutes can elapse inside the time bubble, while 30,000 years speed by on the outside according to Goode. He said that these stasis chambers with perfectly preserved giants inside them had been found all over the world. The above videos show what appear to be perfectly preserved bodies lying in sarcophagi of some kind. There is no sign of advanced technology other than jewelry placed around the sarcophagi and on the bodies. How credible are Goode’s claims? According to data obtained from the presumptive enough reliable data source photos show found the sarcophagus and find in it the body of an ancient magician. All information supposedly obtained verbally, I have not been tested. Detection time — Spring 2008. As a result of the displacement of ground tomb came to light and the cultural layer of the remnants of the ancient city. The name of the ancient magician or magi was “Jaromir” who was said to be “biologically active” – i.e., in some kind of dormant/stasis state. Ancient manuscripts and an ancient map of Russia were also found in the sarcophagus. As to the question of why giants or other humans would allow themselves to be put into stasis, centuries or millennia ago, to awaken in our age, Goode claims the answer may lie in cosmic energies that our solar system is increasingly encountering. 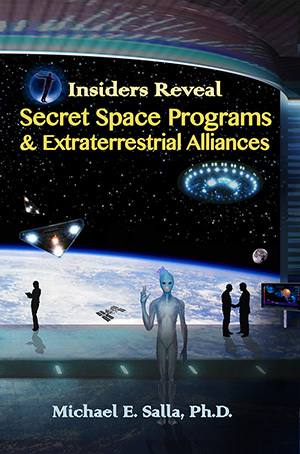 This is – something he claims secret space programs have been closely monitoring. Goode’s latest Gaia TV interview reveals much fascinating information about ancient giants and stasis chamber technologies, along with more secret space program revelations, which is well worth viewing.